For imprinted on their wings daily are your names. So very True Wendell we can see God’s signature every where in His Creation and like Him it speaks of Love. 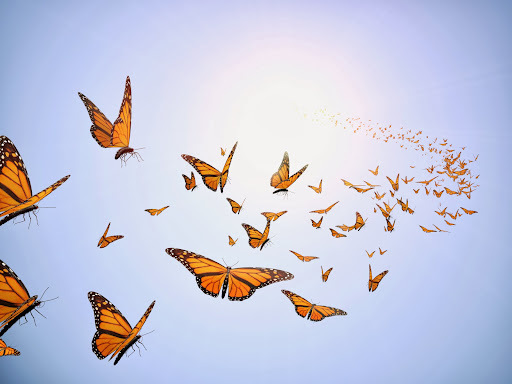 Butterflies are also special to me, God has used them to uplift and encourage me in times of trouble, the same as Hearts in His Creation I am planning to share more of them soon. Blessings dear Wendell, you have a beautiful focus and your heart speaks of Love too. Anne, with Gods, love I embrace your comment so joyfully! I pray all is well with you and your family! I have had problems off and on with followers being disconnected it seems I have to reconnect with those I love, each day! The touch of your selfless love and your lovely spirit always makes my day! I will visit you soon my sister! Hugs and blessings always! Betty, thank you for the spiritual hugs, i know one day I shall embrace them again. I love what you share it is beautiful and meaningful, I shall visit you every chance I get…you do inspire! Hugs and blessings to you always!